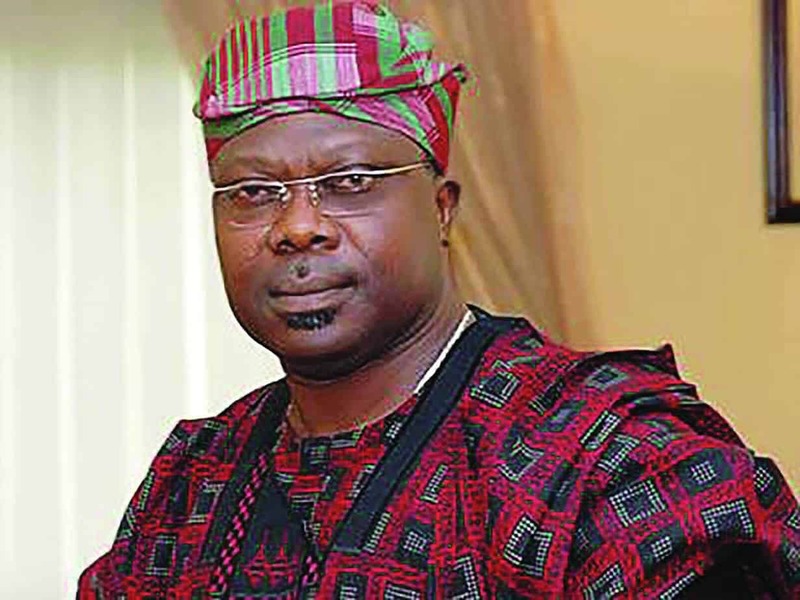 The candidate of the Social Democratic Party (SDP) in the last governorship election in Osun State, Iyiola Omisore has reacted to the suspension slammed on him by the Yoruba socio-political group, Afenifere yesterday. Omisore while reacting to his suspension, said he was not ‘directly’ responsible or the decision to form an alliance with the APC during the rerun exercise held on September 27. “It was the Osun Social Democratic Party (SDP) that passed a resolution for a coalition agreement with the All Progressives Congress (APC), which is the party’s supremacy in decision making,” he said in a statement on Tuesday. The Afenifere’s action is at variance with the reality on the ground as far as the party politics in Osun State is concerned, he added. 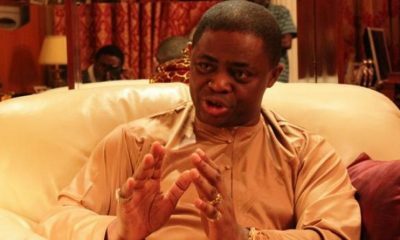 “I’m unaware of the pan-Yoruba group’s directives (then) because we also have bonafide, notable and active APC members in Afenifere. “The interest of Osun SDP was the development of the state, and of the two parties involved in the rerun election, it was the APC that agreed to implement the SDP’s manifestos, the reason the decision was made.